MAPS works toward its mission of safe care everywhere by engaging a diverse stakeholder coalition that includes a devoted a Board of Directors, membership leaders, dedicated staff, and over 100 members that broadly represent Minnesota's health care community. MAPS focuses its efforts on educational programming, original projects, patient and family engagement, and collaboration across all care settings. In August, 2017, MAPS became a subsidiary of Stratis Health. As one of MAPS' Founding members, Stratis Health leads collaboration and innovation in health care quality and safety, and serves as a trusted expert in facilitating improvement for people and communities. Stratis Health envisions a health care system that supports an informed, activated consumer and competent, satisfied health care professionals working in settings that promote optimum care and reduce chance of error. 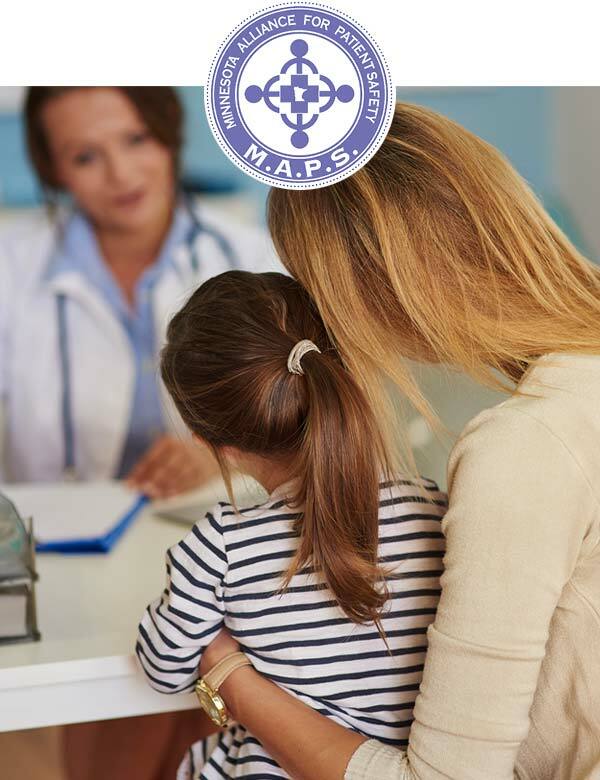 Throughout its first decade of work, MAPS brought new standards around informed consent, medication safety culture of safety to the community. In its second decade, MAPS is expanding these efforts, and is tackling emerging topics in patient safety, such as patient and family engagement, diagnostic error, and transitions of care. Please contact us to learn how to get involved in MAPS.